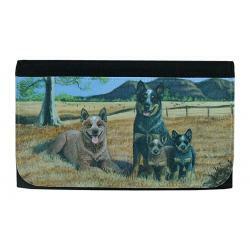 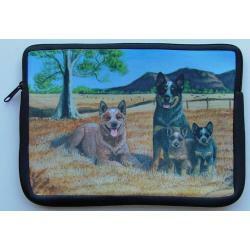 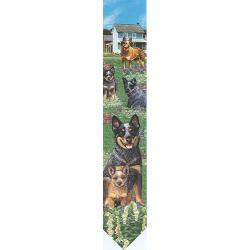 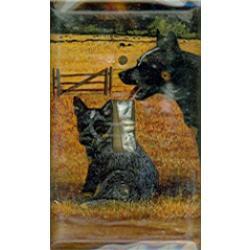 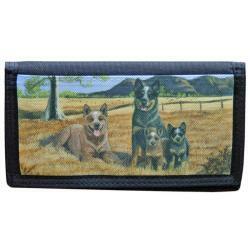 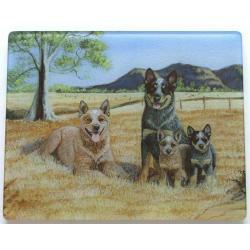 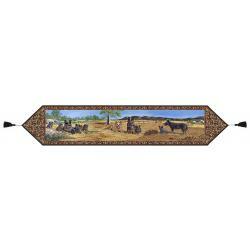 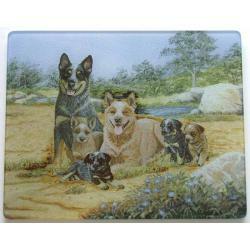 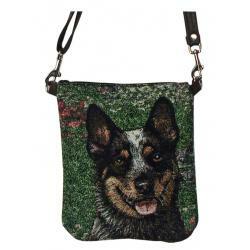 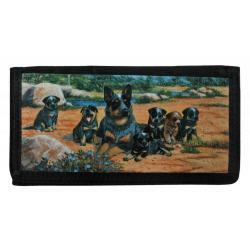 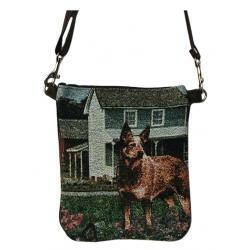 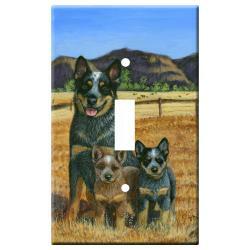 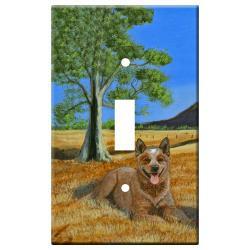 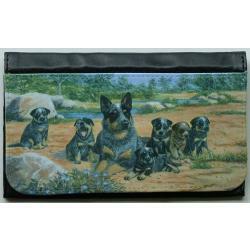 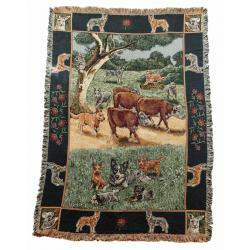 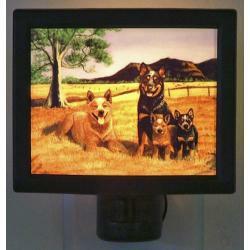 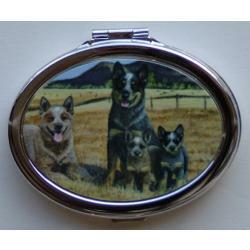 Our Australian cattle dog gifts are created from exclusive Australian cattle dog art by Gone Doggin, our unique dog gifts are high quality breed specific dog lover gifts perfect for the ACD fancier. 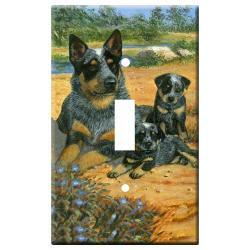 In the 1800s, Australians began crossing Dingo-blue merle Collies to Dalmatians and Black and Tan Kelpies. 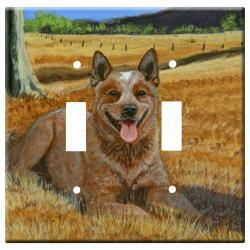 This resulted in dogs identical in the type and build to the Dingo, only with a thicker set and markings. 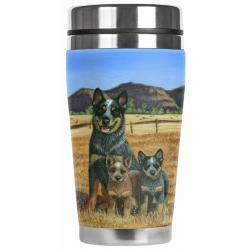 Also known as the Blue Heeler or Australian Heeler, the ACD has been a big help to the Australian beef industry, enabling farmers to maintain very large herds. 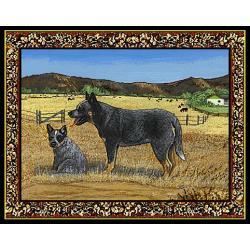 The ACDâ€™s ability as cattle herderâ€™s goes unmatched as they are willing and able to work all day long do to agility, strength and courage. 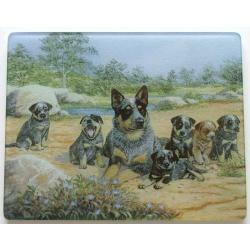 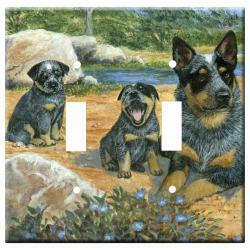 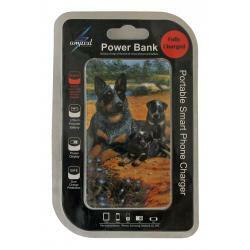 The Australian cattle dog belongs to the herding group and was recognized in 1980 by the American Kennel Club. 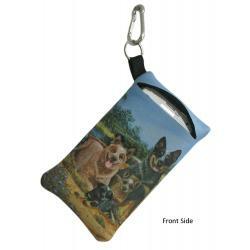 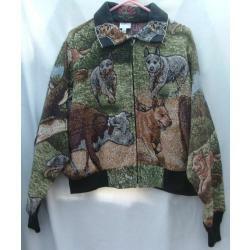 Unique ACD dog gifts for dog lovers by gonedoggin!